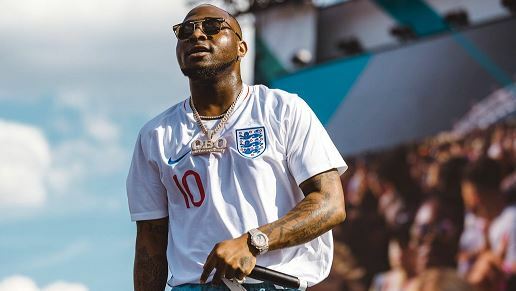 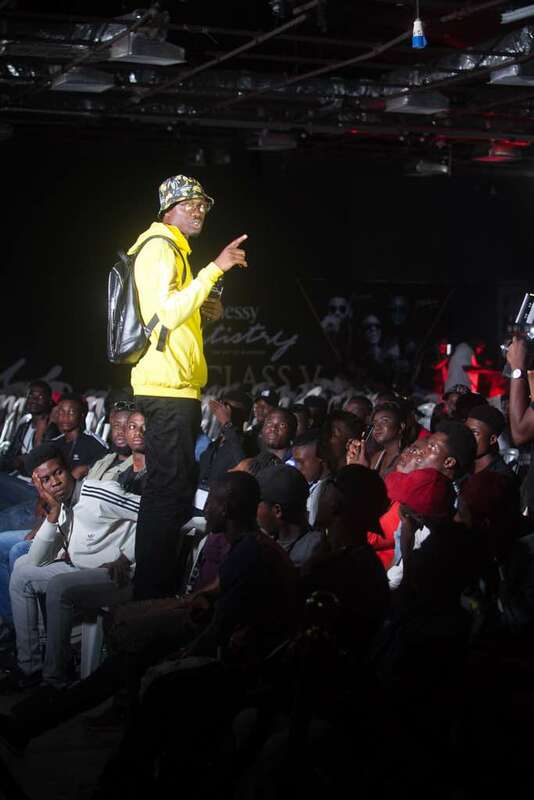 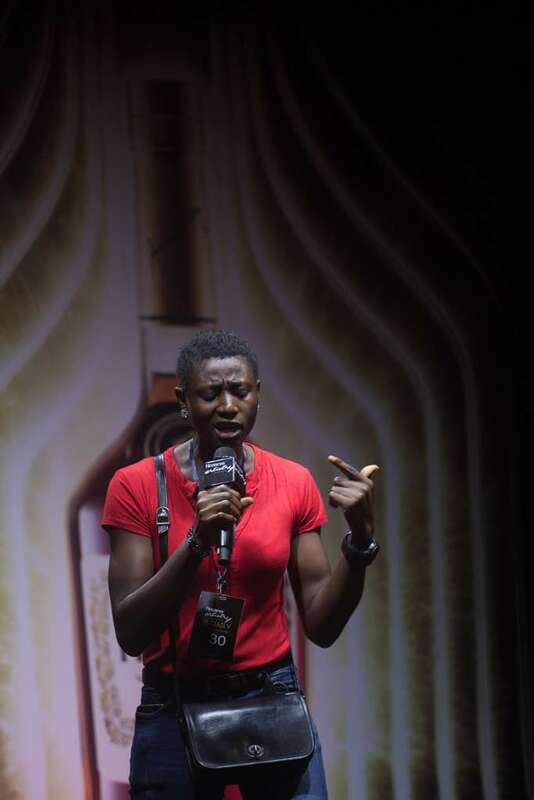 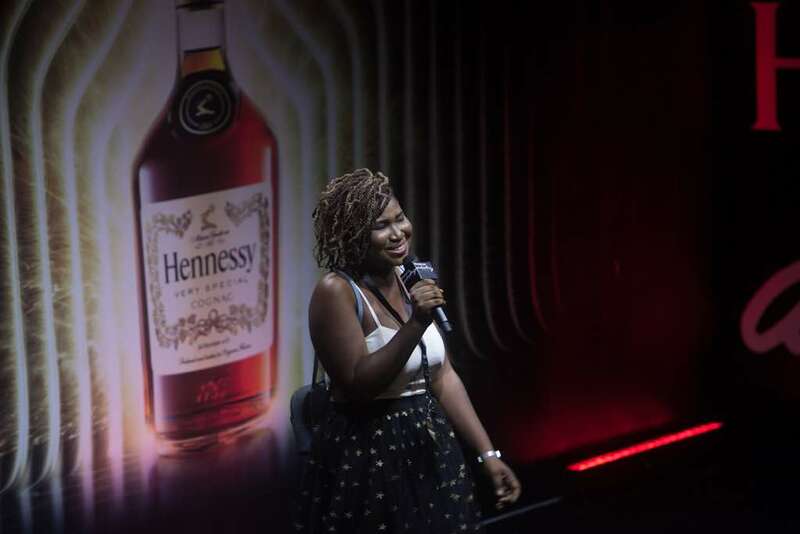 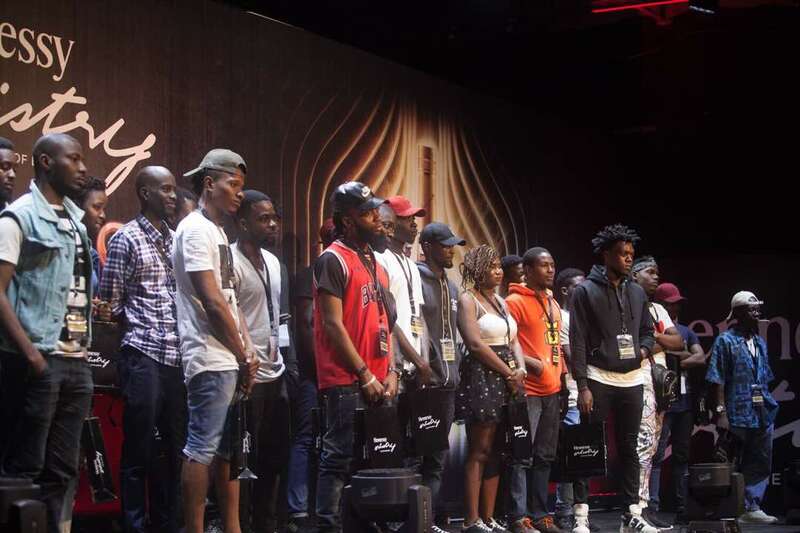 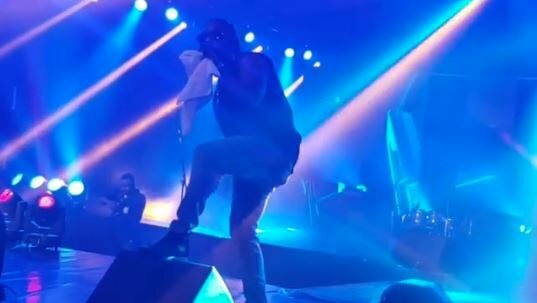 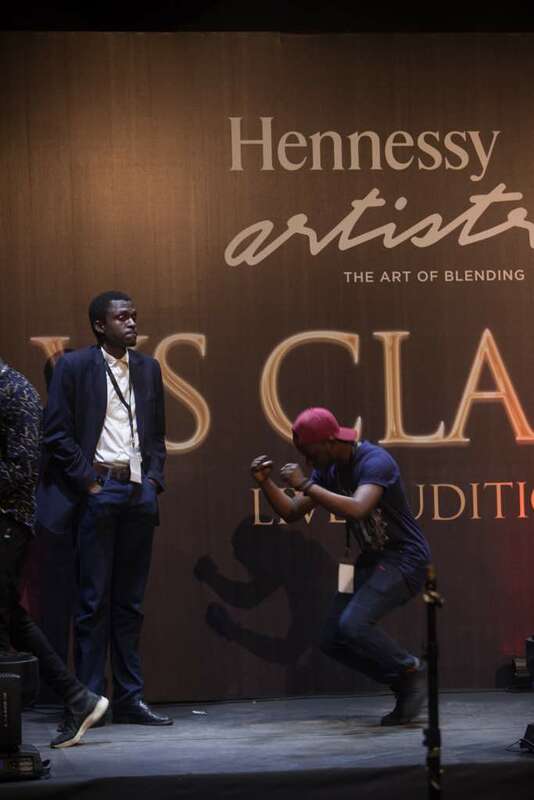 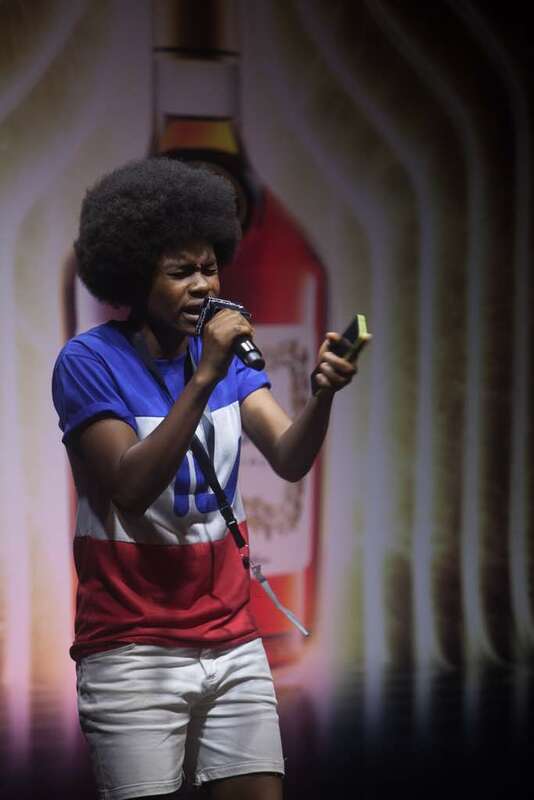 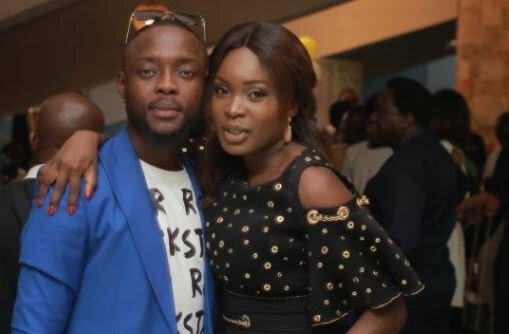 Over 500 rappers stepped to the stage to showcase their skills as the 2018 Hennessy Artistry VS Class auditions kicked off in Lagos. 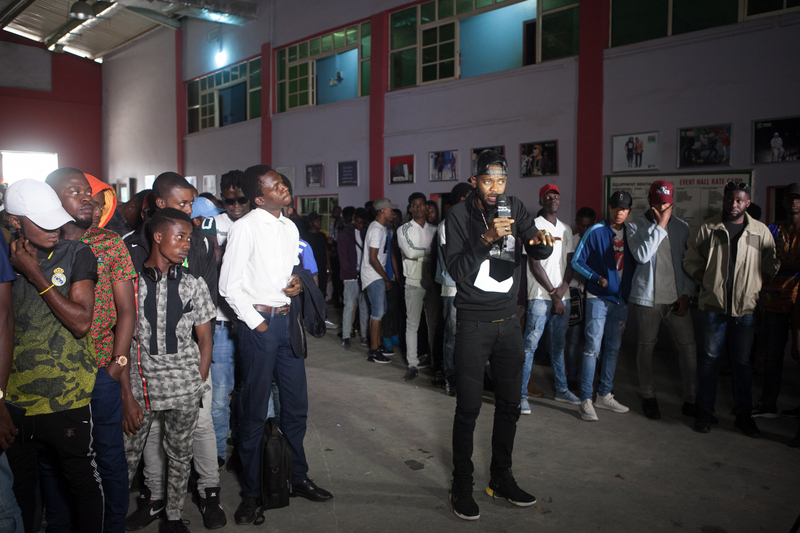 The audition judges, Vector, Phlow, and Jimmie who were joined by surprise guest IllBliss, downsized the list to about 100 rappers then further to 13 who now join the selected 10 from the Abuja and Benin auditions. 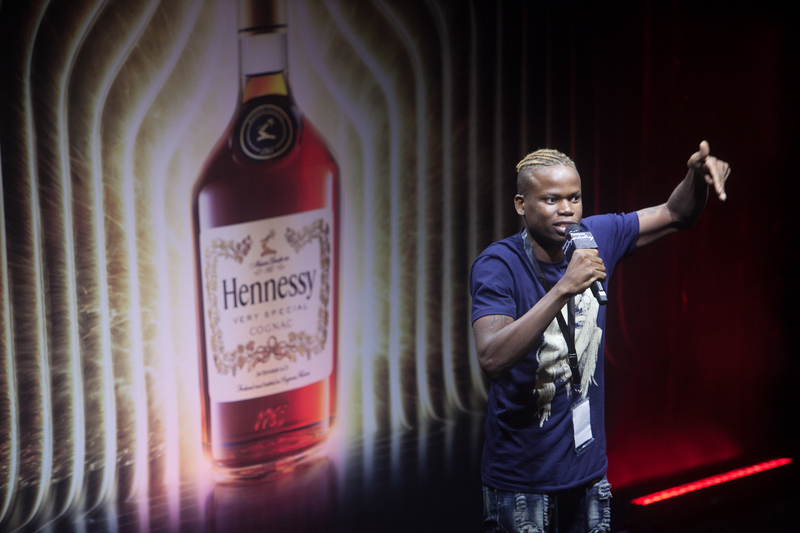 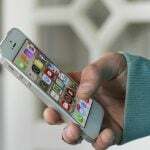 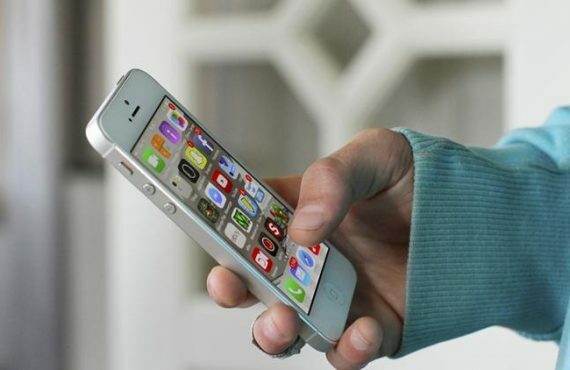 “We would have to give it to Hennessy to have done this up until the fifth edition,” Vector said. 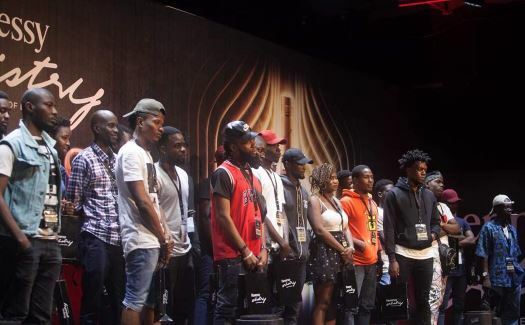 Entries for the online auditions are still open to all lyricists, including those who were unable to attend the live auditions and those who attended but weren’t selected. 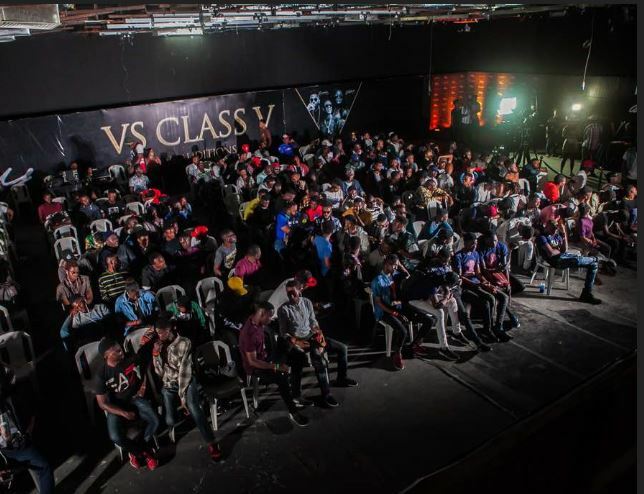 See photos from the audition below.